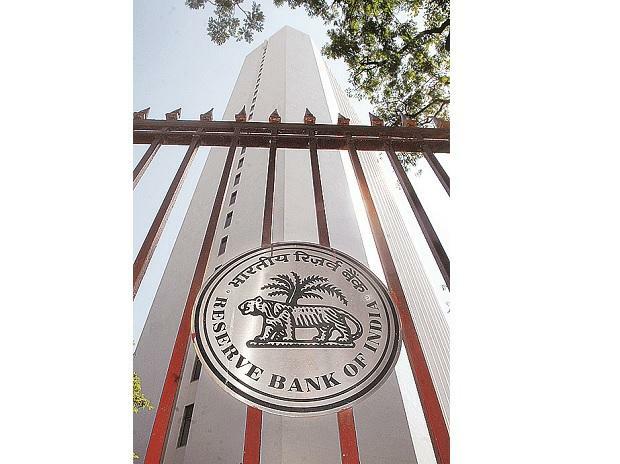 The RBI said on Thursday it would set up a committee that will suggest ways to develop the housing finance securitisation market by studying best international practices. “We are aware that well-functioning securitisation markets can enable better management of credit and liquidity risks in the balance sheet of banks as well as non-bank mortgage originators, and, in turn, help lower costs of mortgage finance in the economy,” RBI Governor Shaktikanta Das said. According to Karthik Srinivasan, group head, financial sector ratings, ICRA, the proposal would help long-term development in credit-supply mechanism. “This would attract wider set of investors, given the current model of the credit-supply in both these segments is largely to originate the loan and hold till maturity,” Srinivasan said. The composition and terms of reference of the committee would be announced shortly and the report would be out by the end of August. Globally, because of a well-functioning securitisation market, mortgage originators — institutions that work with borrowers to complete a mortgage transaction — bundle portfolios of mortgages and re-sell them in capital markets as mortgage-backed securities or covered bonds. This results in a better management of credit and liquidity risks. But the domestic securitisation market is dominated by direct assignment and purchase of loan receivables of non-banks (including housing finance corporations, HFCs) by banks, the RBI said. “Market liquidity and balance sheet liquidity are the endemic challenges for shadow banking. Globally, the rise of shadow banking has been largely enabled by the development of a healthy securitisation market. In India, to ensure a sustained growth of NBFCs (non-banking finance companies) and HFCs in a non-disruptive manner, developing a securitisation market is necessary,” said Jatin Nanaware of India Ratings & Research. According to ICRA, in the first nine months of FY19, the domestic securitisation market hit volumes to the tune of Rs 1.44 trillion, with a monthly run-rate of Rs 16,000 crore. In FY18, it was Rs 84,000 crore, with a monthly run-rate of Rs 7,000 crore. The spike was particularly evident in December quarter of FY19 because of the liquidity situation that the NBFCs and HFCs faced after the IL&FS fiasco, with market volumes at Rs 78,000 crore and a monthly run rate of Rs 26,000 crore. Of this, around Rs 73,000 crore was raised by NBFCs and HFCs through sell-down of their retail and SME loan portfolios. The avenues of raising funds for these financial institutions were from commercial papers (CPs), bank loans or bond issuances. But, since the cost of funds was increasingly getting higher to borrow from the market, the only option left with them were bank loans. But banks, instead of giving fresh loans, started buying out portfolios via securitisation. In a report, ICRA had mentioned that mortgage loans (housing and those against property asset classes taken together) comprised more than 50 per cent of the total volumes witnessed during the first nine months of FY19. Banks prefer to buy mortgage loan portfolios from HFCs and NBFCs under the direct assignment route because of the stable asset quality and low credit-risk perceived in this segment. The RBI also said that non-deposit-taking NBFCs-NDSI in the category of investment and credit companies will be made eligible to apply for grant of authorised dealer category II license. “Increasingly a large of resident Indians are availing foreign exchange facilities for the purpose of overseas education, medical treatment abroad, business travel, and private visits which are primarily non-trade current account transactions and these are presently undertaken only through authorised dealers – category I, II, III and full-fledged money changers,” Das said.